This magazine, formed by a merger between Stereo Review and Video, is focused on the interests of both home theater and audio enthusiasts. 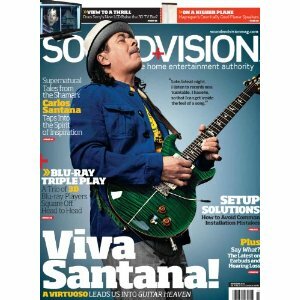 Stereo Review's Sound and Vision Magazine provides testing of new technologies and precise evaluation of high-end components, and explains how to go about buying and using equipment. Those with an interest in finding the best way to reproduce music and video will find this magazine of great interest and value.